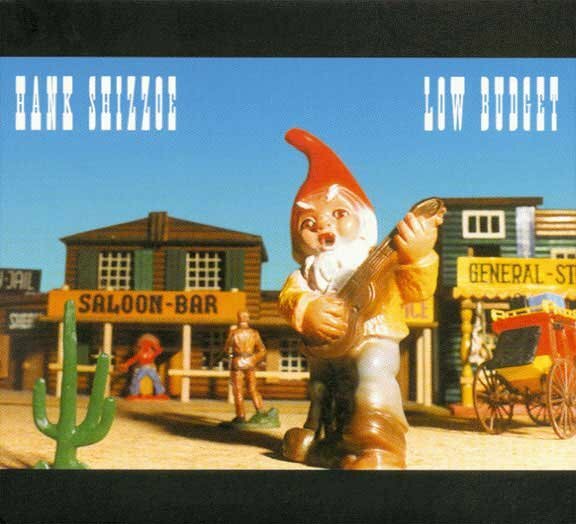 When Hank Shizzoe's debut album 'Low Budget' was released in September 1994, the music world was turned upside down. Almost never before music critics were fooled so clearly by a faked biography. “Hank was born on Hawaii,” they were told. “He did research on bagpipes in the Scottish highlands … before making himself at home in Switzerland where the chocolate's tasty and the cost of living's high.” Back to truth. Today, Hank and his biography are well-known. 'Low Budget' was followed by 'Walk' (1996), 'Plenty Of Time' (1998), 'Hank Shizzoe' (2001) and 'In Concert' (2003), a 2-CD live set featuring slide guitar meister Sonny Landreth from Louisiana . 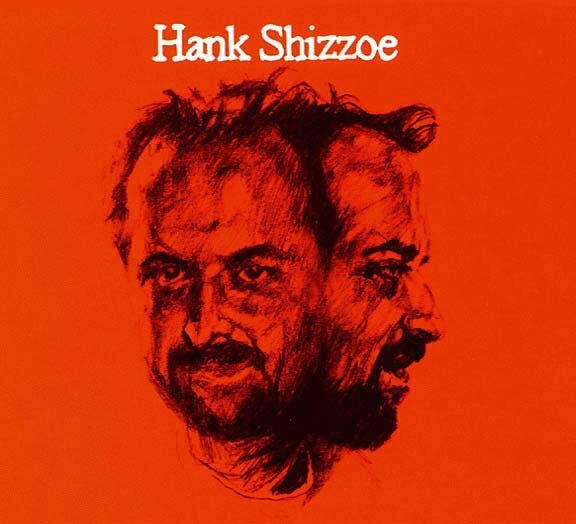 Hank was originally influenced by Ry Cooder, J.J. Cale, Keith Richards, Mark Knopfler, and Billy Gibbons. 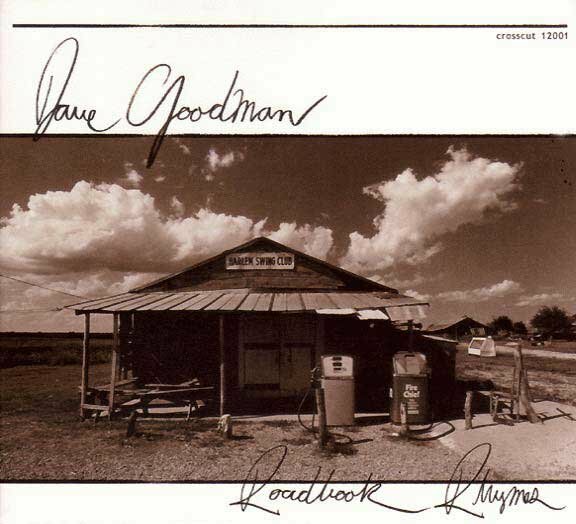 During the course of the past ten years, he has developed his own trademark style and a special love for the sounds of lap steel guitars. “Out And About” does homage to steel and slide guitar techniques in perfection. Fourteen new songs, all originals – you'll find the whole spectrum, from mighty rockers to mourning and soulful ballads, and everything in-between. The recording is awesome, the performance outstanding. 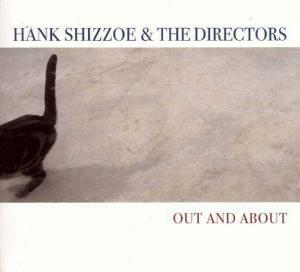 By way of concept and music, “Out And About” can be compared with his '98 release. 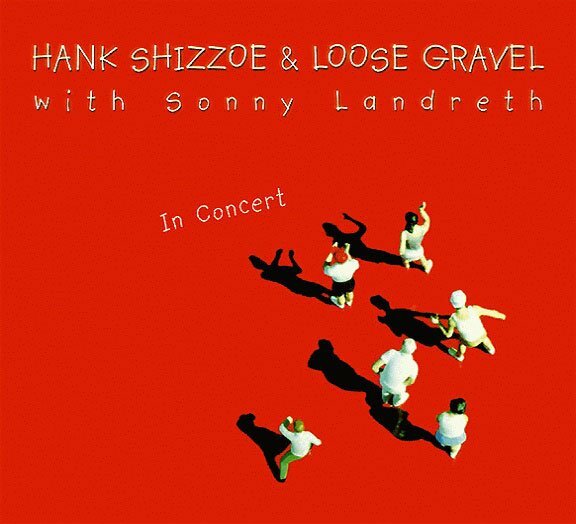 Hank's band, Loose Gravel has been augmented by Oli Hartung and is now called The Directors. An incredible list of first-rate players and vocalists from Switzerland are rounding off the album. 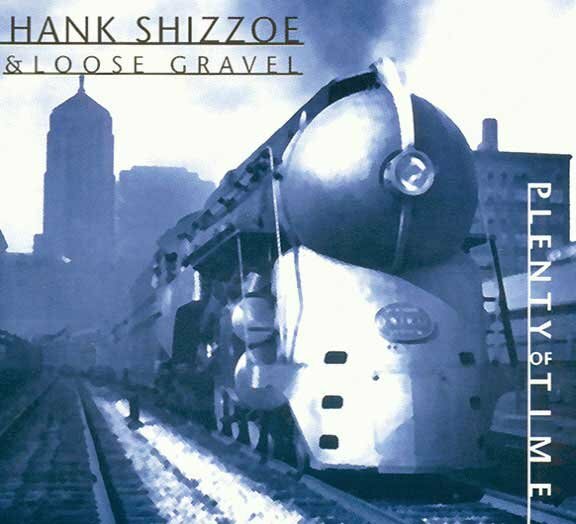 Hank Shizzoe and his band have played more than 500 shows in Europe and the U.S.A. , also supporting ZZ Top, Luther Allison, Robben Ford, David Lindley, und Charlie Musselwhite, a.m.o.. 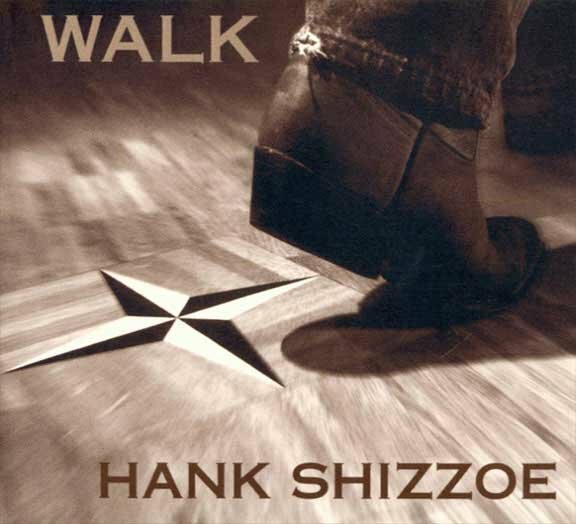 In June 2000 Hank hosted the workshop at the 'Singer-Songwriter Festival Frutigen' and performed with David Lindley and Sonny Landreth. In 1998 he played a show with Ali Farka Touré & ASCO from Mali at Basle 's renowned World Music Festival.